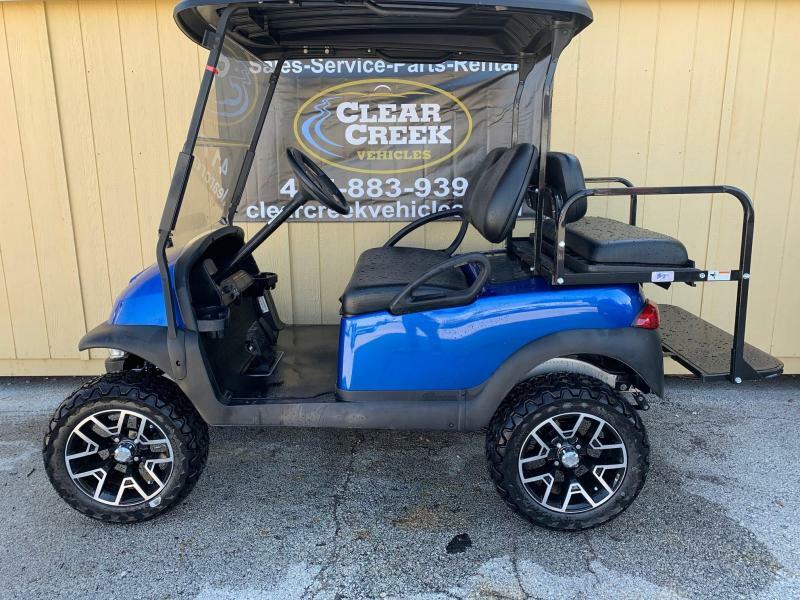 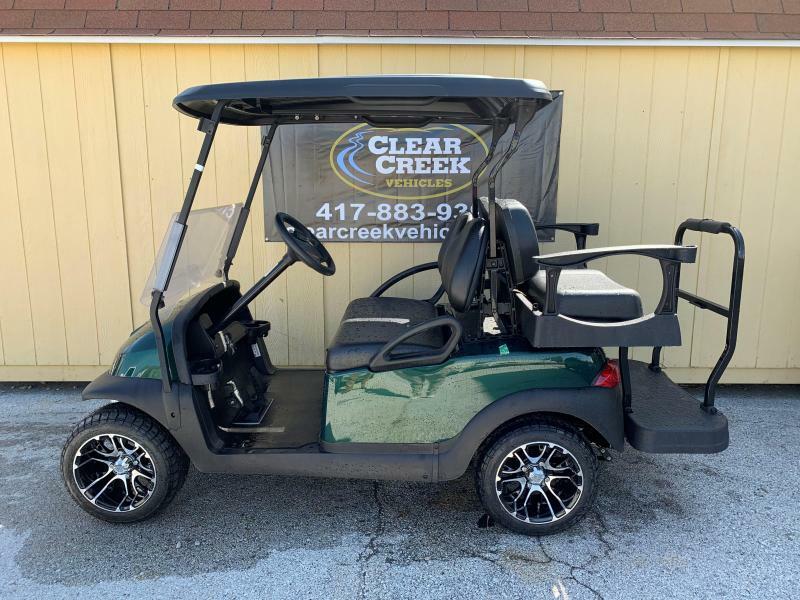 Come check out this awesome golf cart. 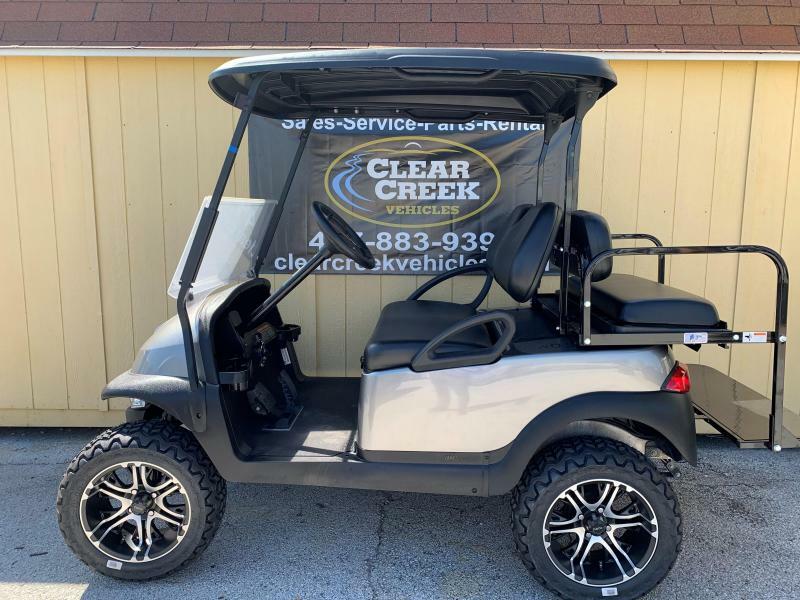 We do service Table Rock Lake golf carts regularly. 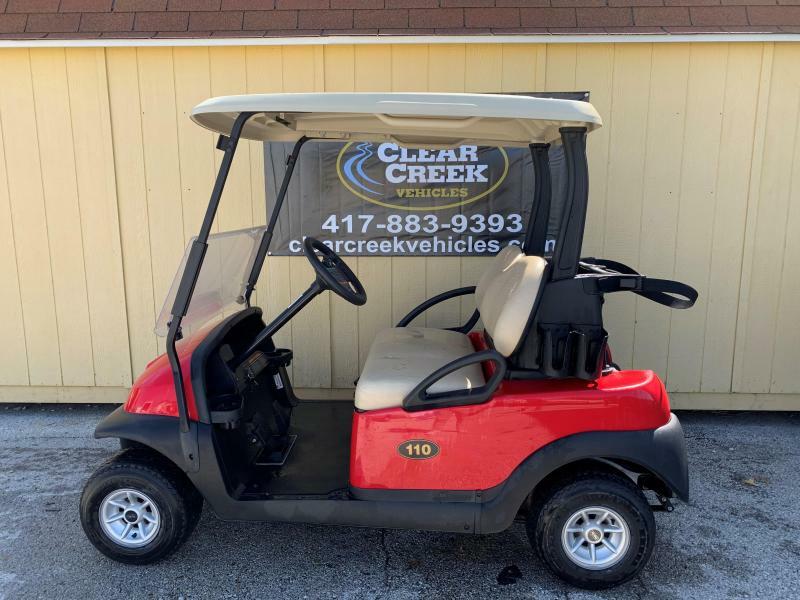 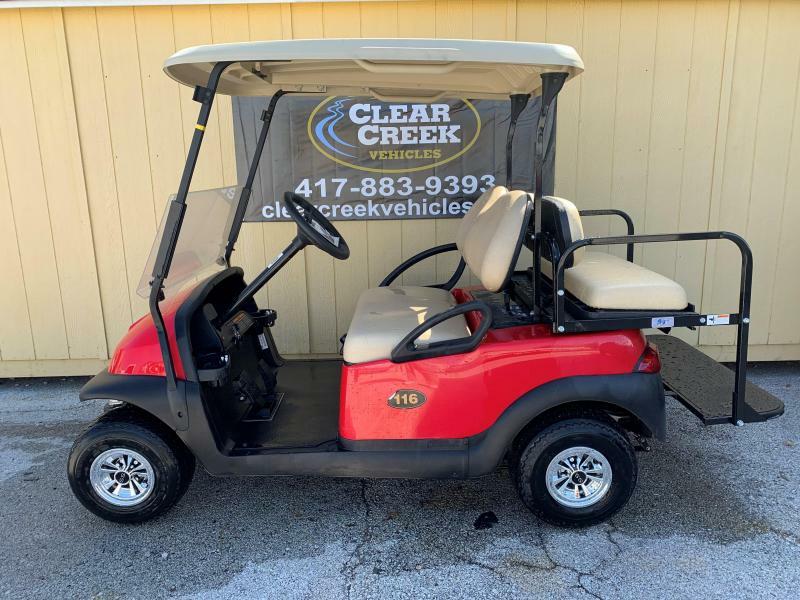 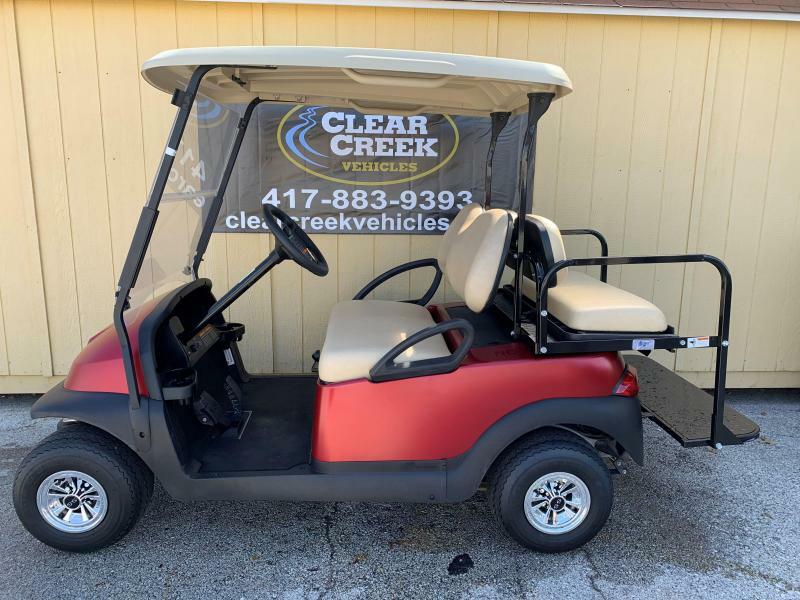 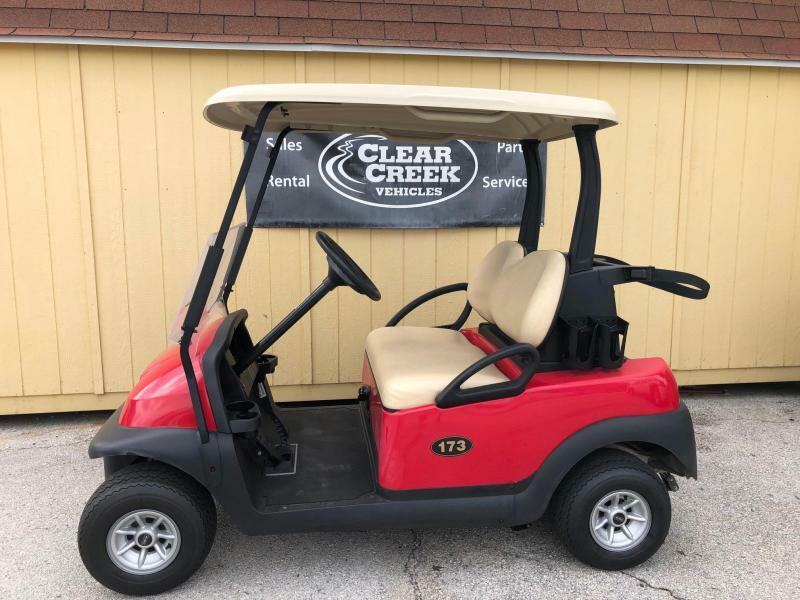 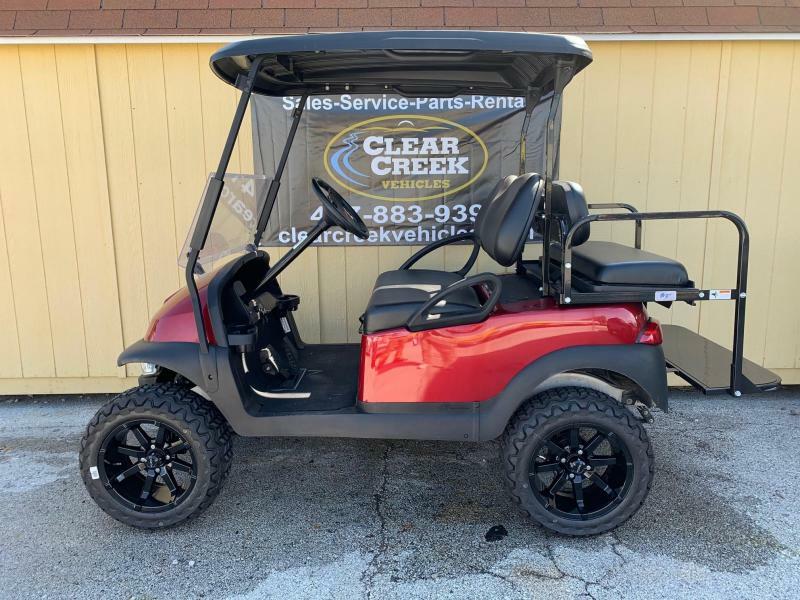 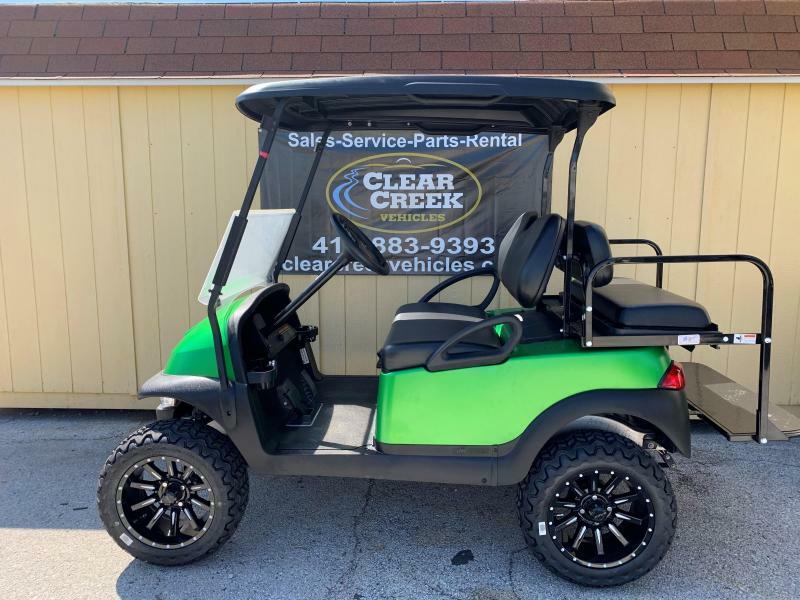 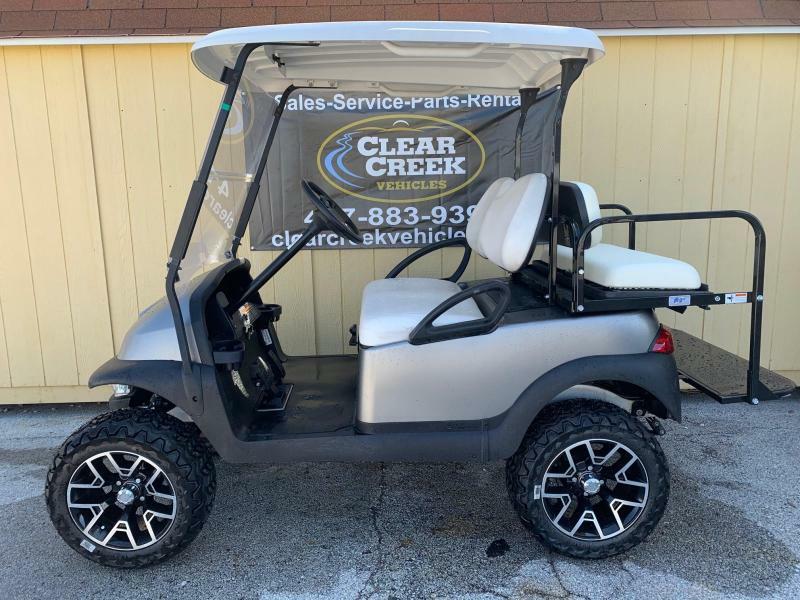 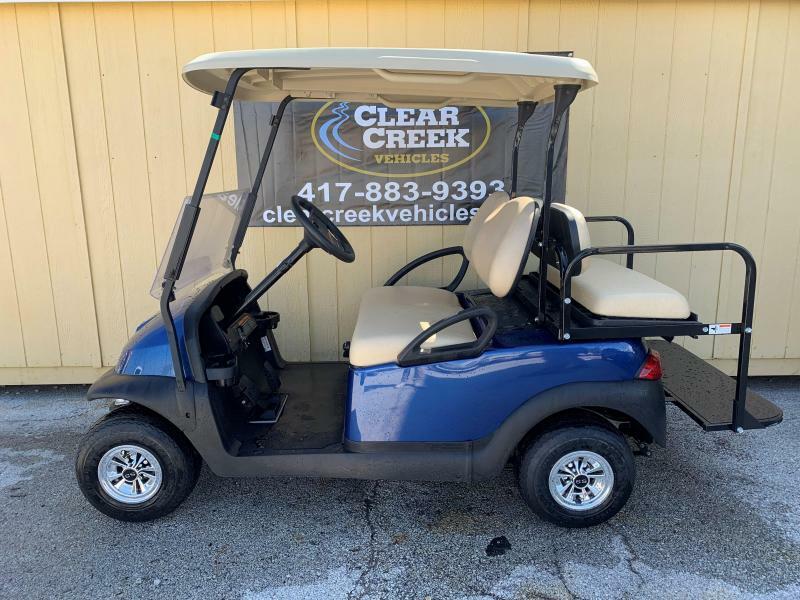 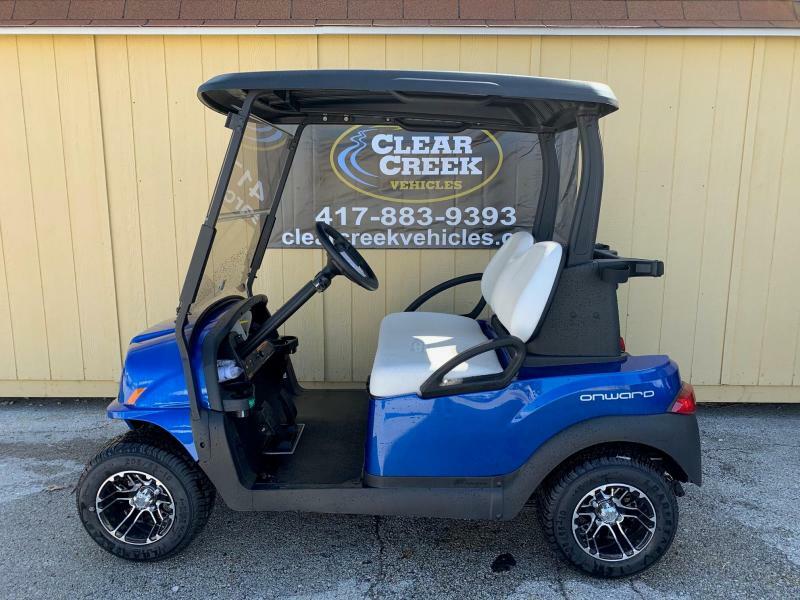 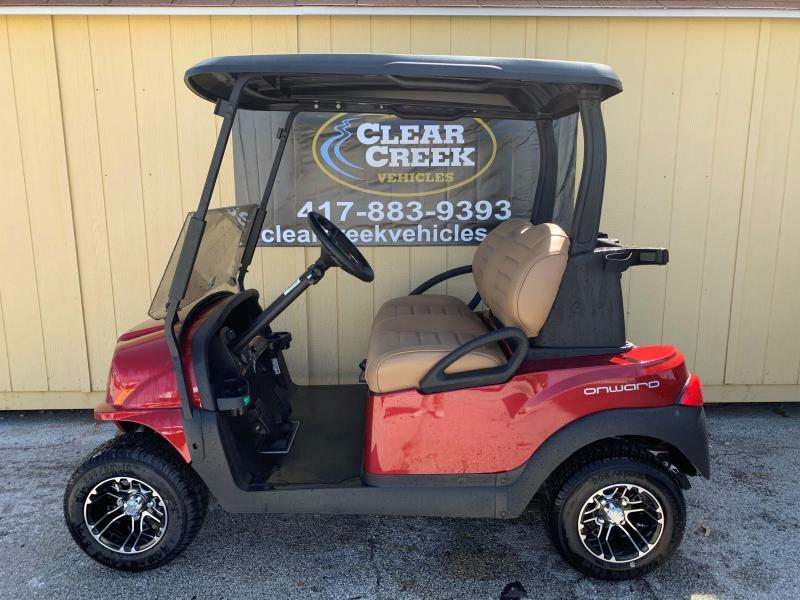 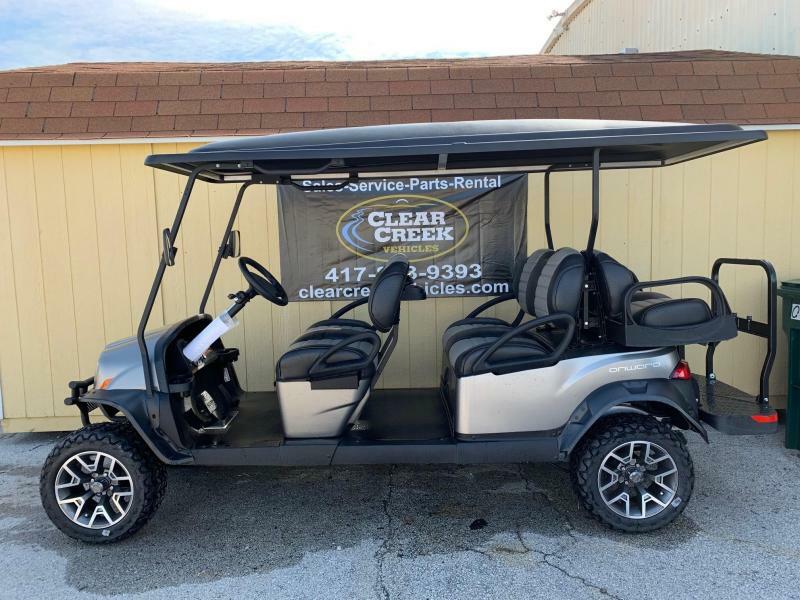 Clear Creek Vehicles is the ONLY authorized Club Car Distributor in southwest Missouri. 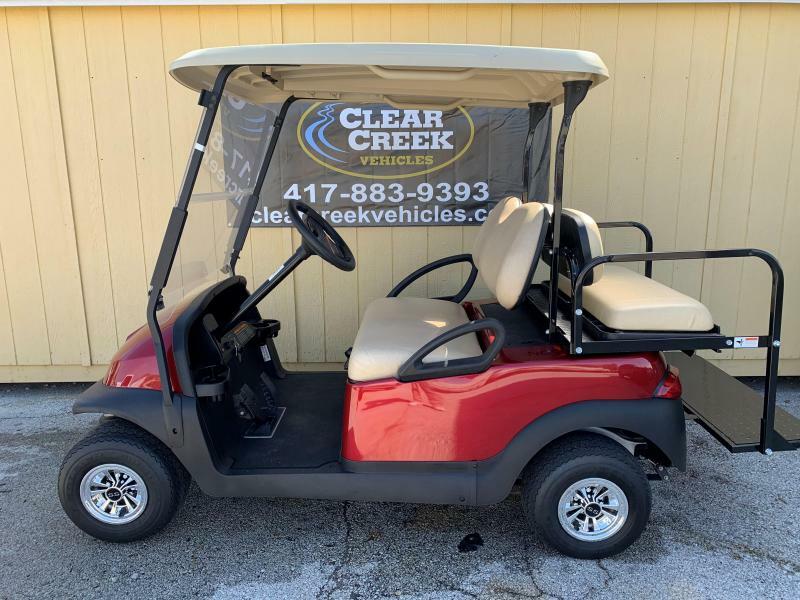 Our prices you just cant beat. 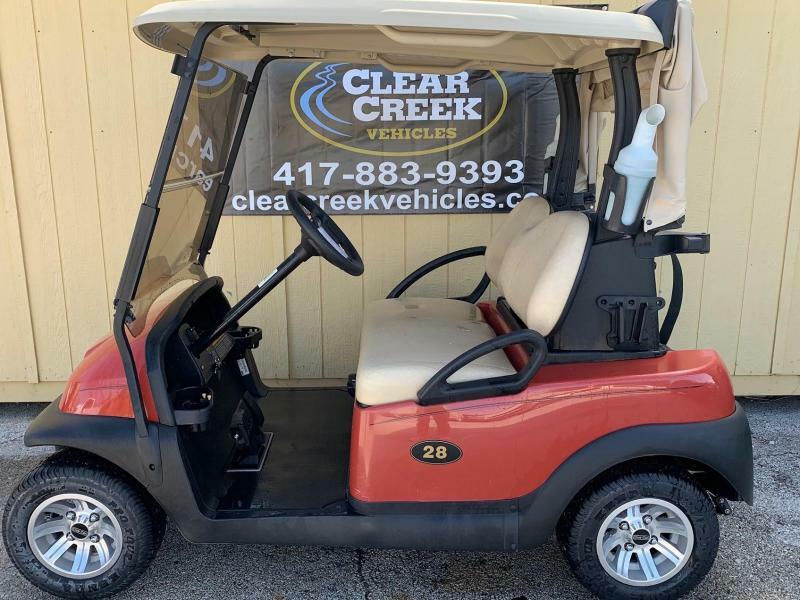 Over 20 years in business we only sell products we stand behind!